The Holiday Cottages: Greengate Cottage, Hutton-le-Hole, North Yorkshire. 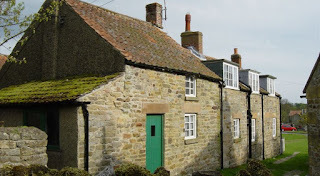 Greengate Cottage, Hutton-le-Hole, North Yorkshire. 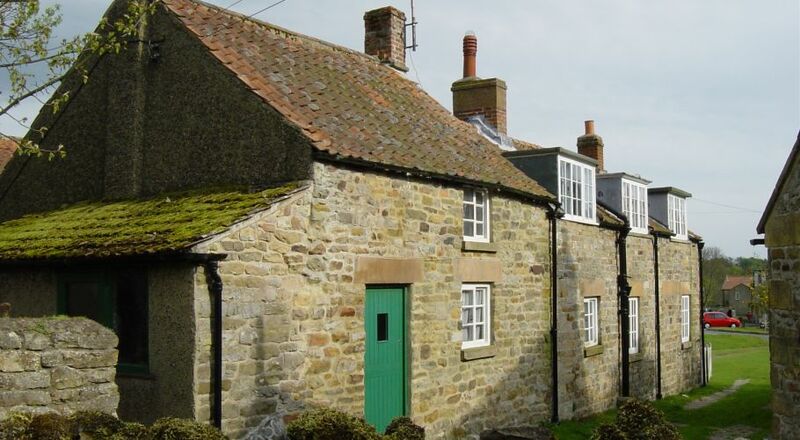 Greengate Cottage is a beautiful cottage situated in the heart of one of North Yorkshires prettiest villages, Hutton-le-Hole in the North Yorkshire Moors National Park. Greengate is available for rental throughout the year, both for weekly periods and shorter breaks. 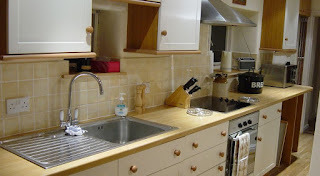 Greengate sleeps 6 people (+ 2 on Z-beds or sofa bed), and is comfortably furnished and has an open fire in the lounge. Greengate, previously four cottages, has been designed with both large and small families in mind. The accommodation is split across two floors, upstairs being accessed via two staircases. There is parking for 2 - 3 cars at the rear of the property and a yard with patio furniture and BBQ. At the front is an enclosed seating area with views into the village. Greengate has free WiFi, a payphone, Freeview TV and speaker system and is equipped with all you need to make your stay an enjoyable one. There is no shortage of excellent places to eat and drink, from the newly refurbished Crown Inn a 2 minute walk away to reputable restaurants and pubs in the neighbouring villages of Lastingham, Gillamoor and Appleton-le-Moors. There are attractions and activities for all ages and tastes in the local vicinity including scenic walks, cycling routes, shopping, museums, market towns, castles, the coast and much more.